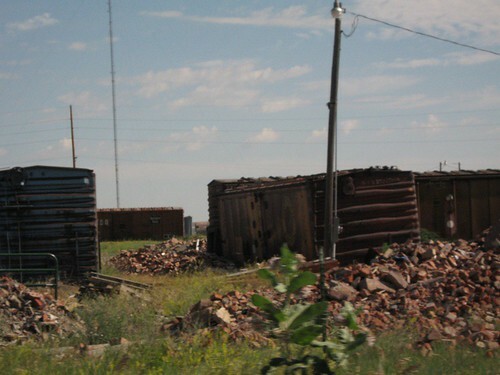 Railcar graveyard in Great Falls, MT. © 2006, 2010 B. Lake. This work by B. Lake is licensed under a Creative Commons Attribution-Noncommercial-Share Alike 3.0 United States License.